Mountain View Charity is 100% rooted in our community. 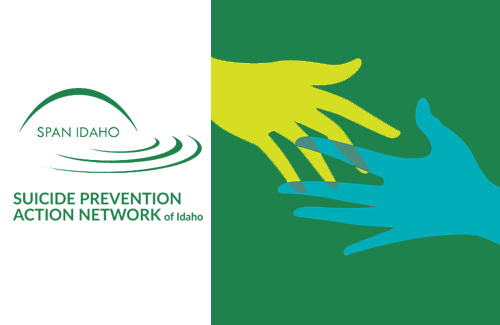 We clear the obstacles that face individuals and organizations in Eastern Idaho so that they can achieve their fullest potential, enriching our whole community in the process. Our grants are designed to help patients maintain their insurance coverage or to fill in the gaps that insurance neglects. Mountain View Charity wants to invest in you and your education. Please tell us why we should invest in you! Mountain View Charity is looking to fund innovative charitable projects that will improve our community. 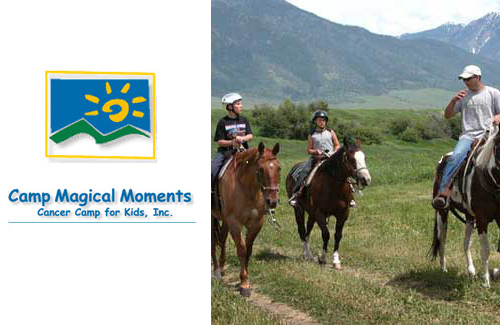 "We so appreciate the money that was donated to Camp Magical Moments, Cancer Camp for Kids! 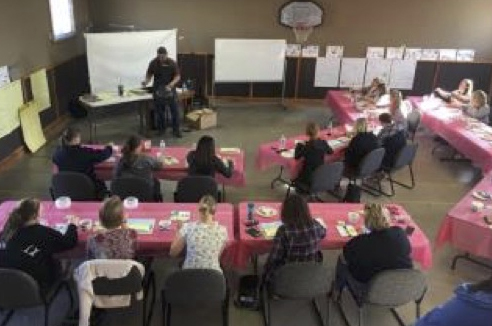 It helps us to fund not only our yearly oncology camp, but also our Mom’s Retreat, Dad’s Work Weekend, and our SIB’S – So Important Brothers & Sisters – Weekend, allowing us to offer all of these camps FREE of charge." "Thank you for your donation toward the Empowerment Retreat for moms that have kids with special needs!" "Thank you mountain view charity for helping me be able to finish my degree this year"
"It is hard to describe how much this will help me. The financial burden of going to school on a single parent is scary, and this money helps alleviate that burden in a way that allows me to focus more on school, succeed, and have free time to spend with my daughter." "Thank you so much for the kind donation and your support. It helped this organization very much and was very much appreciated." "Thank you so much for selecting me as one of your scholarship recipients. This money will go a long way to helping my family financially while I attend school." 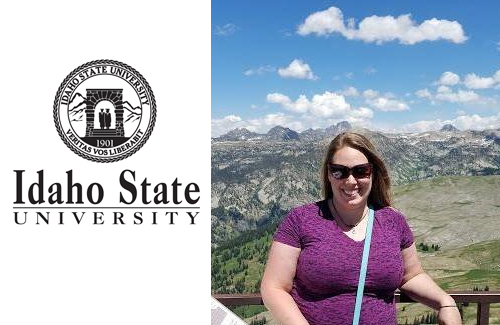 "I am very enthusiastic in successfully completing my paralegal program at the College of Technology and perusing a successful career. Thanks to amazing people like yourselves, the financial burden is much less stressful." 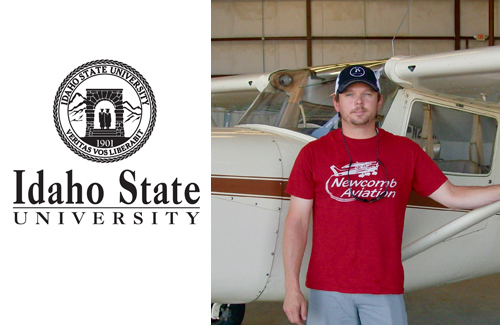 "By awarding me this scholarship you have lightened my financial burden and allowed me to focus on learning. This scholarship will help me achieve my goal of becoming an RN and giving back to our community." "Being awarded this scholarship is appreciated more than I will ever be able to explain in writing. Getting through school with no loans is quite difficult and requires many sacrifices but will be well worth it to better myself." "I am currently attending school full-time and work part-time in the evenings. This scholarship will provide financial relief while finishing my degree as I will be able to stay part-time at work and focus on my degree. Thank you again for this opportunity!" 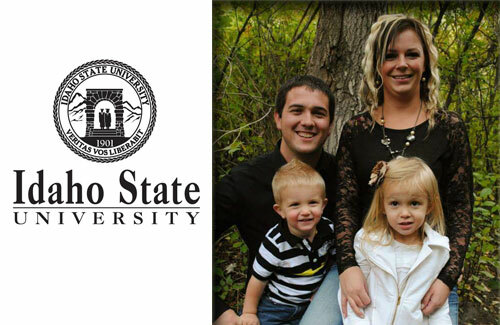 "Our whole family would like to thank you for the opportunity you have offered us with the generous scholarship. This will allow me to progress toward my goals of becoming a registered nurse and to allow us to also work toward staying debt free." Thank you to our generous partners for their support!